This week has been a week of opposites. Personally I have been dealing with some kind of Flu/Upper respiratory Infection brought on by sitting semi naked with my back against a raging Biochar pit fire and my bare feet planted firmly in mother earth with my eyes fixed on the Glorious full moon in Scorpio. 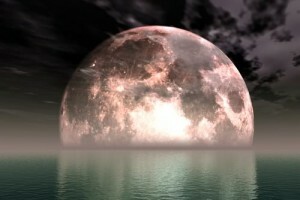 Some-kind of a massive wake up call took me 5 days to get over it. But while I lay there dying a miserable death amazing things were happening in my Life/Inbox/Phone/Circle of friends/Contacts etc. I have talked/corresponded to lots of people who share in the common good of the planet and have had calls from people high up in the Biochar world and people wanting to be in the Biochar world I feel like the pied piper of the Biochar world. Having down time like that has meant I have had lots of reading and educating time. I was even given the access to read the latest Biochar book being written by the highest profiled Biocharian in my region how privileged am I ?. So physically I have been down while emotionally I have been up at the same time talk about a rolercoaster whew… All this means that I have found my purpose. Not many people can say that. 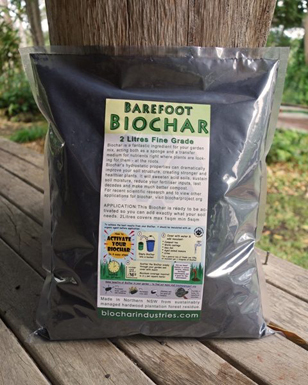 Previous post: Now Selling BIOCHAR to help fund our projects.